École Our Lady of the Rosary School was live. 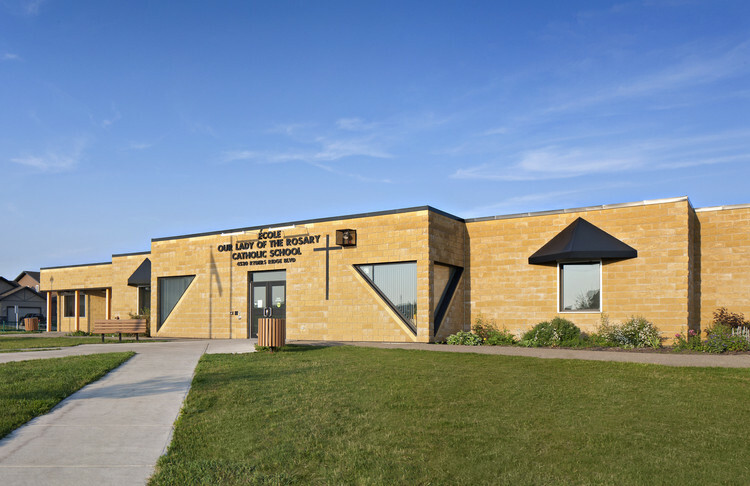 École Our Lady of the Rosary School is a Pre-Kindergarten to Grade 3 publicly funded school located in Sylvan Lake, Alberta, proudly welcoming children of all faiths desiring a Catholic education. We offer French Immersion programming for Kindergarten to Grade 3 and English programs for Pre-Kindergarten to Grade 3. 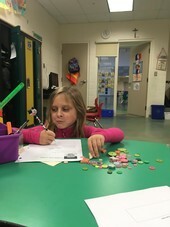 To find out why École Our Lady of the Rosary School is right for you, please visit us. Please click on the photo of the Grade One students to be directed to the PDF version of Week At A Glance. May you all have a blessed Easter weekend! Please click on the photos of these Grade Three students reading in the Library Learning Commons to be taken to Mrs. O'Gorman's latest edition of Fostering a Love of Reading.